Born in Toronto and immersed in the arts throughout her youth, Stéphanie Visconti has made the stage her home since the age of six. A dynamic performing artist, Stéphanie is a true triple threat with an exceptional work ethic and an unprecedented drive. Her extensive training in jazz, tap, R.A.D. ballet, lyrical, contemporary, hip-hop, ballroom and acrobatics has led her to earning many titles, awards and accolades. To expand her training, Stéphanie developed her bilingual singing and acting skills by attending workshops, private coaching sessions and extracurricular programs at her French language high school. 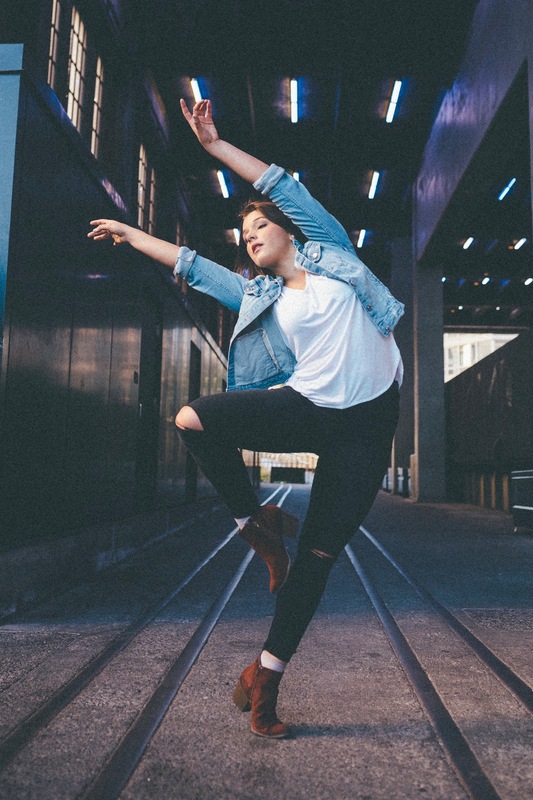 Seeking new challenges, Stéphanie joined the Canadian Tap Team and represented her country at the 2011 and 2012 International Dance Organization World Tap Dance Championships held in Germany, where she celebrated several top results including winning a Silver Medal. In 2014, Stéphanie began working professionally when she was casted in Family Channel commercials and performed at the Molson Canadian Amphitheatre in the Big Ticket Summer Concert. After graduating high school on the Honour Roll, Stéphanie moved to New York City to pursue her passion and study Musical Theatre at the prestigious American Musical and Dramatic Academy. Upon graduating from AMDA with distinction, she remained in the US for a year and experienced great success working in the entertainment industry. Some of Stéphanie’s acclaimed American credits include Mamma Mia! (Ensemble) at the Arts Center of Coastal Carolina in Hilton Head, SC; Mame (Ensemble) at Riverside Theatre in Vero Beach, FL; Broadway’s Future Songbook Series at Lincoln Center in NYC; and the short film/music video entitled Dance Til Dawn. Stéphanie is a phenomenal talent onstage and onscreen, fluent in both English and French. She feels so blessed to be pursuing her passion for the performing arts internationally and is eager to continue growing as a versatile artist!